DxoMark has published its test results for Sony’s flagship device in the Xperia X series, the Xperia X Performance. At 88 points the Sony achieves the same score as the HTC 10 and Samsung Galaxy S7 and now shares the top spot in the DxOMark Mobile rankings with those phones. The DxOMark testers were particularly impressed by the Xperia X Performance’s fast and accurate AF system, good exposure and dynamic range, well-controlled noise in low light and good detail in flash images. On the downside, the HDR mode does not always trigger when it should, small amounts of chroma noise are visible in outdoor conditions and the white balance is inconsistent when shooting with flash. 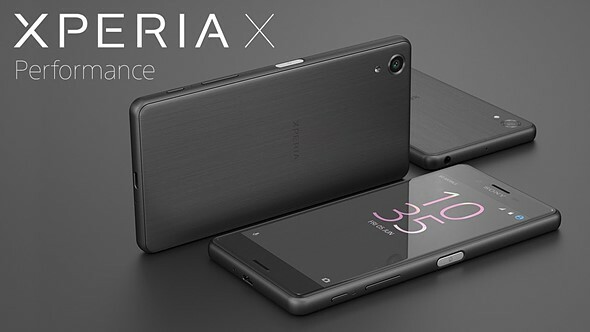 The Xperia X Performance comes with a very similar camera specification to the Xperia Z5. A 23MP 1/2.3-inch Sony Exmor multi-aspect sensor is coupled with a F2.0 aperture in a wide angle lens with an equivalent focal length of 24mm. A predictive AF system, developed in collaboration with the engineers in Sony’s Alpha camera division, allows for improved subject tracking and low light mode ISO to be increased to 12800. You can read the full test report on the DxOMark website.